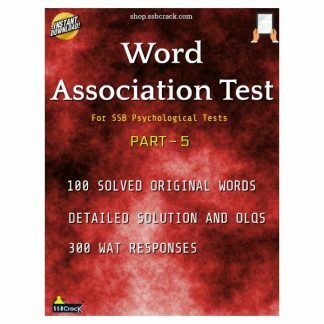 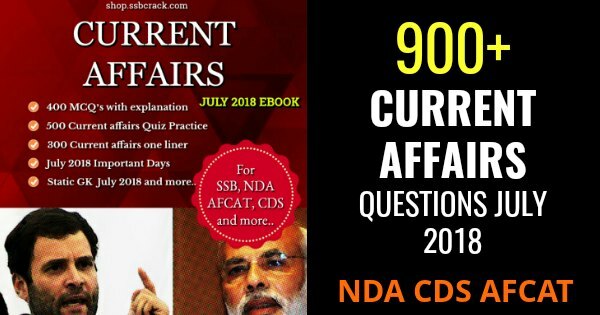 Download Current Affairs July 2018 eBook PDF. 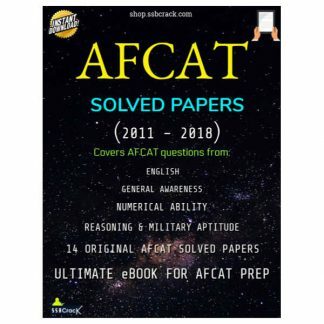 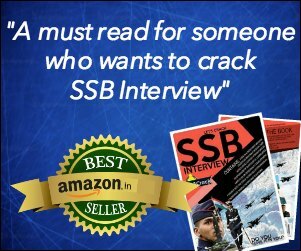 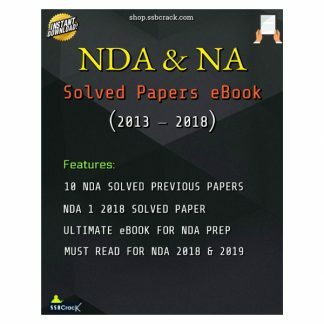 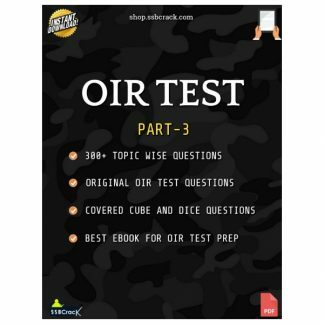 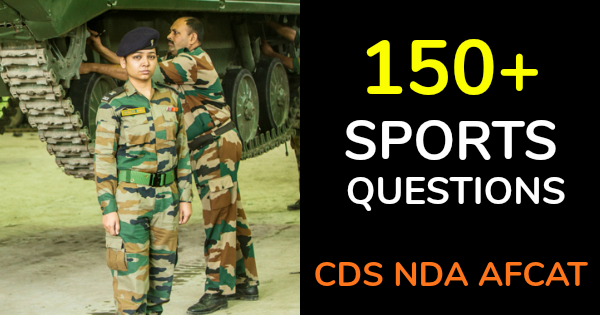 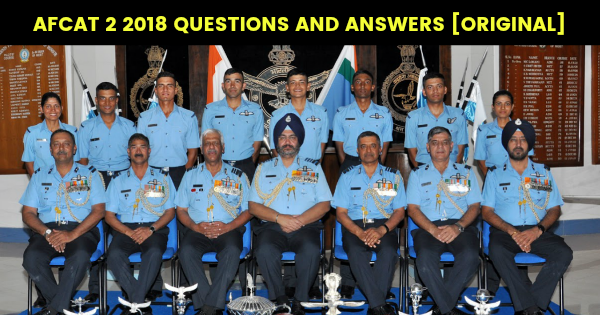 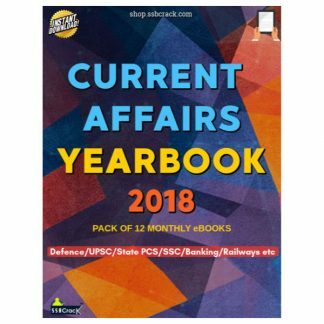 Candidates who are preparing Current Affairs and general knowledge for the upcoming competitive exams like CDS, NDA, AFCAT and UPSC can read the latest current affairs news and question answers from July 2018. 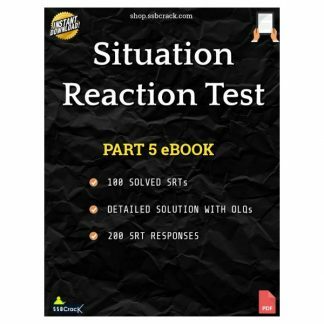 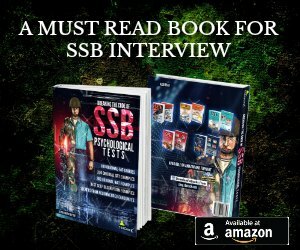 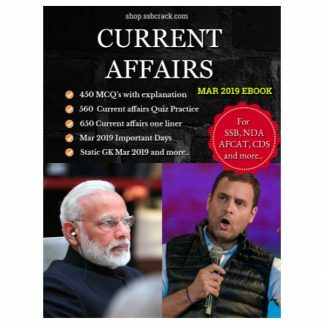 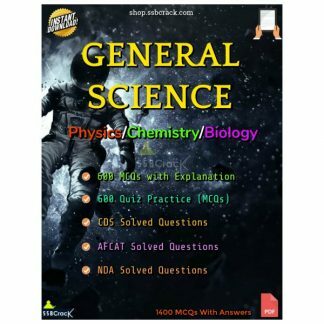 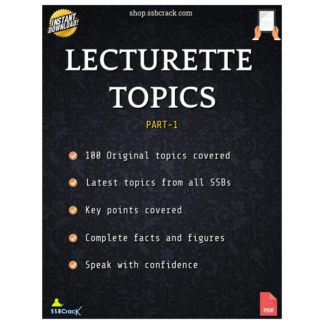 The Current Affairs July 2018 eBook covers detailed knowledge you need for the current affairs section preparation, the current affairs PDF ebook is handy which you can read and prepare from anywhere anytime.